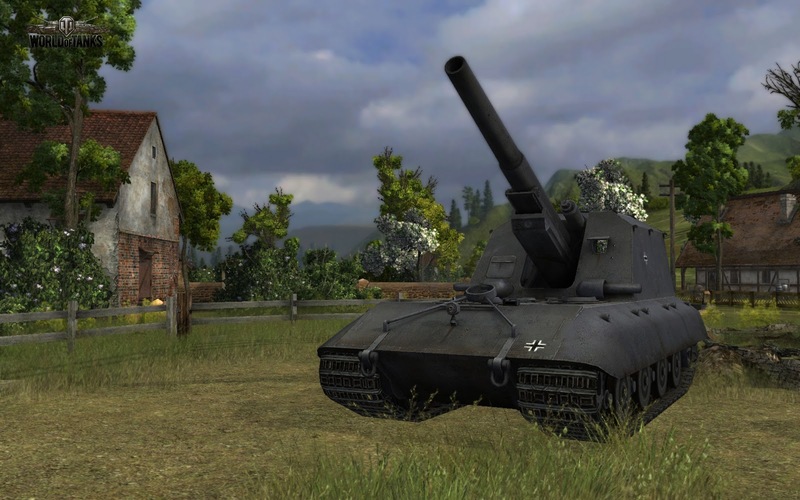 World of Tanks - f2p MMO project from previously unknown company Wargaming, whichfor two years has become one of the best games on the market in theworld. 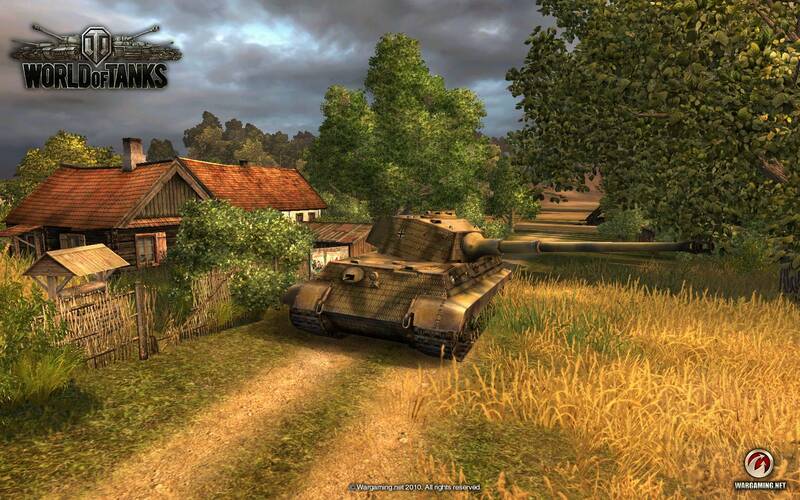 The game is an arcade-tactical simulation oftanks battles 40s - 50s of thelast century (the Second World War). The game takesplace on different maps in command fight mode15 vs. 15, where the players aredistributed randomly. There is also a possibility of cooperation withinthe team - squad (2-3 players), and the creation of an entire team - from thecompany of 15 people for fightingagainst other companies. We should alsonote the mode of the "Global Map" where players unite in clans may conquer the province to make a profit. There're tanks 4 nations in the game: theSoviet Union, Germany, France and the USA. Also inthe game available five types of tanks:light, medium, heavy, tank destroyersand SPG's. The player starts with four light tanks level 1, one for eachnation, which evolving can give the player any types of tanks with a maximum level10 (for heavy tank), on the 9th level (for medium tank and tank destroyers), onthe 8th level (for SPG's) and the 5th level (for light tank). The game client aswell as the gameplay is free, but also available buyingthe game gold, for which you can buya premium account, some tanks and other features which will not affect thebalance of the game. 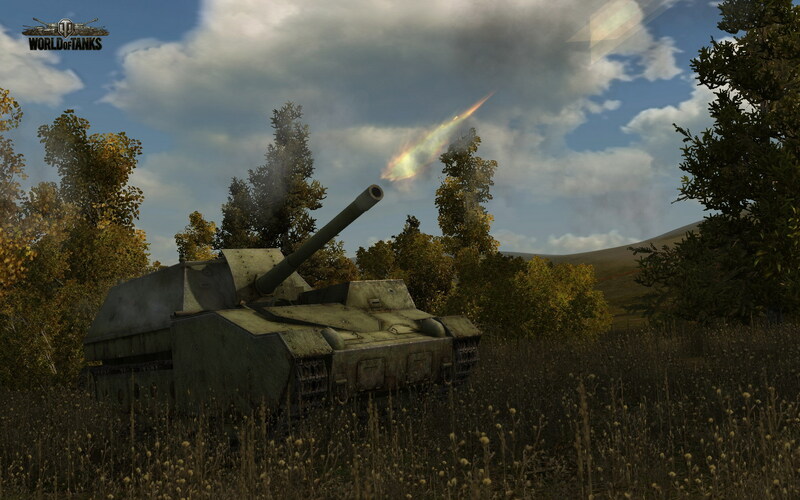 There will be thenext game update to version 0.7.5, which will bring the medium tanks and tankdestroyers level 10, new maps and much more in the near future.